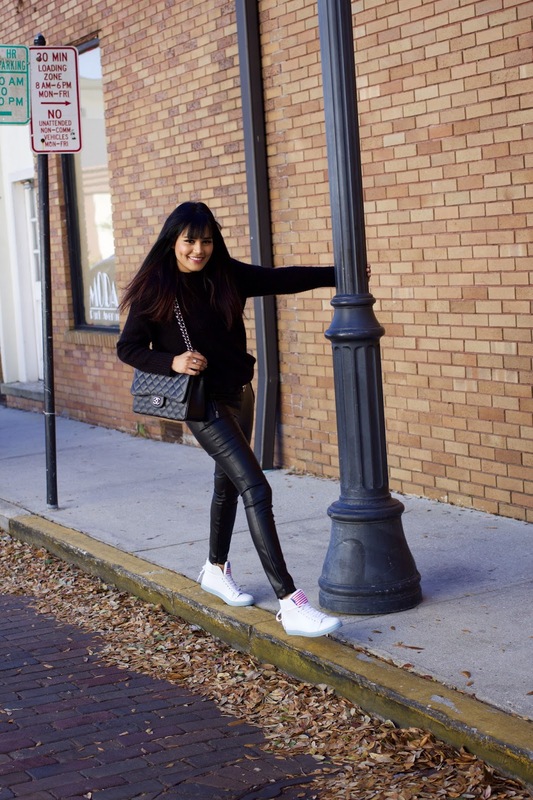 A parisian in America by Alpa R | Orlando Fashion Blogger: A Parisian in America...Sneakers Version! 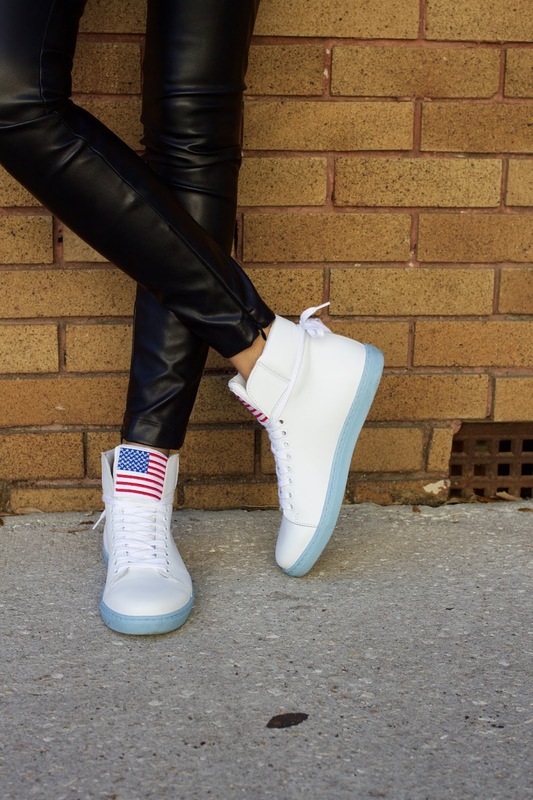 A Parisian in America...Sneakers Version! 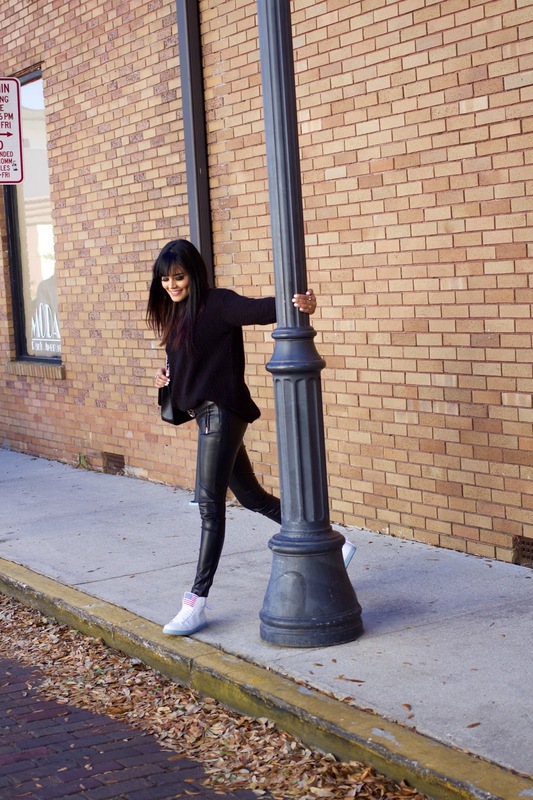 Bonjour my Beauties, today I am featuring these beautiful sneakers from Newyorkinas. 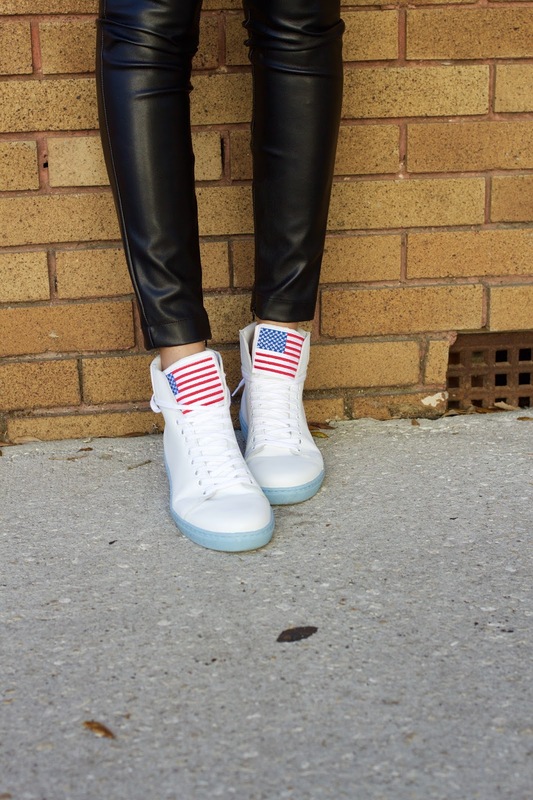 I mean how cool are they with the detail of the American flag. It truly makes me feel like a Parisian in America when I am walking around with these. They run true to size and super comfortable as well. 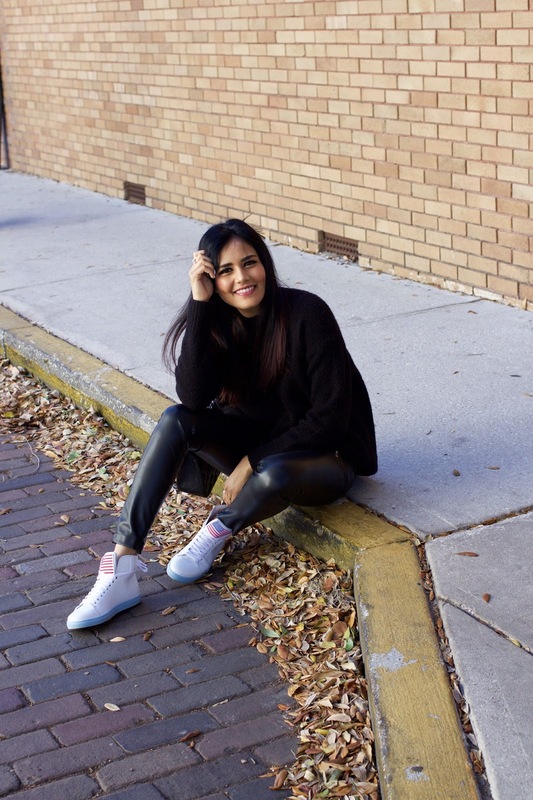 I always loved wearing sneakers as it's so practical for daily outfits, travel, parks (if you read my previous article, you ll know what I am talking about when I say park :) But I always look for pretty comfy sneakers and I am so happy to add a pair with these beauties.